Even though cape Town is the best city in South Africa (we are biased, of course), there are so many spectacularly beautiful places to discover in the rest of the country. The question is, what are the options for travelling out of Cape Town to see the rest of these amazing places? 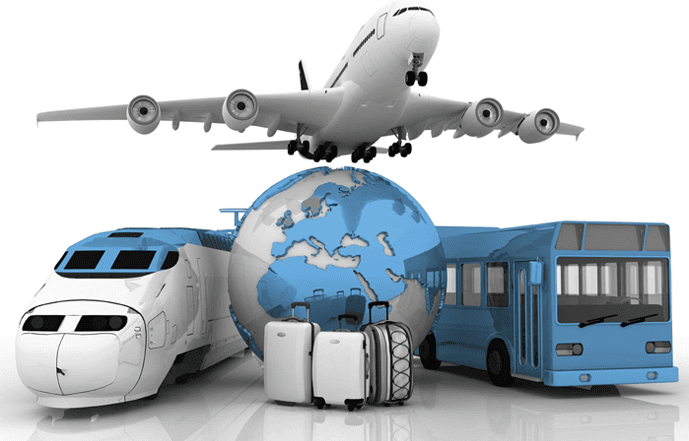 We explore some modes of transport for travelling within South Africa in this blog post.